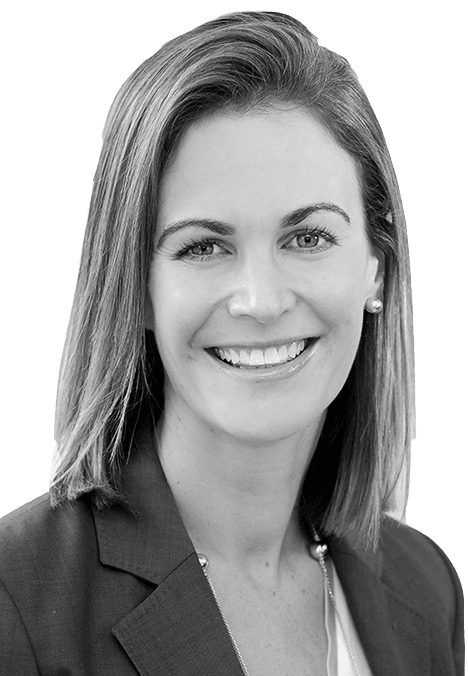 Sarah joined Best Hooper in March 2011 as a Senior Associate, and became a Principal in 2016. Sarah works in the areas of planning, environment and local government. Sarah’s practice includes the provision of advice and appearance work in relation to planning development approvals and applications before VCAT and at Planning Panels Victoria. Sarah’s practice also includes managing and co-ordinating large legal and expert witness teams, including Queens Counsel and junior barristers, expert heritage, traffic engineering, town planning, urban design, biological, ecological, waterways, geotechnical and architectural design expert consultants on a variety of legal appeals across various jurisdictions. Sarah also appears regularly as an advocate before VCAT and Planning Panels Victoria. Sarah’s principal areas of expertise include planning law and property development, environmental litigation, compulsory land acquisition and compensation, licensing, and environmental impact assessment, liquor licensing and advising on planning, environment, archaeological, heritage, flora and fauna and other land use regulatory issues. Sarah is a member of the Victorian Planning and Environmental Law Association (VPELA) and its Planning Convener Group, a member of the Law Institute of Victoria and a member of the Urban Development Institute of Australia (UDIA).